Nicholas Allen and Winemaker Luc Morlet are crafting limited, luxury wines in America that are inspired by the classical French winemaking tradition- creating “neo–classic” wines of distinction, precision, and balance. 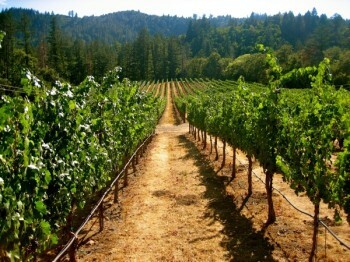 At the core of this philosophy is to respect the terroir in each wine. Carte Blanche strives to extract the best out of both nature and science, to work with an open canvas and develop exceptional wines that enhance our celebration of life.